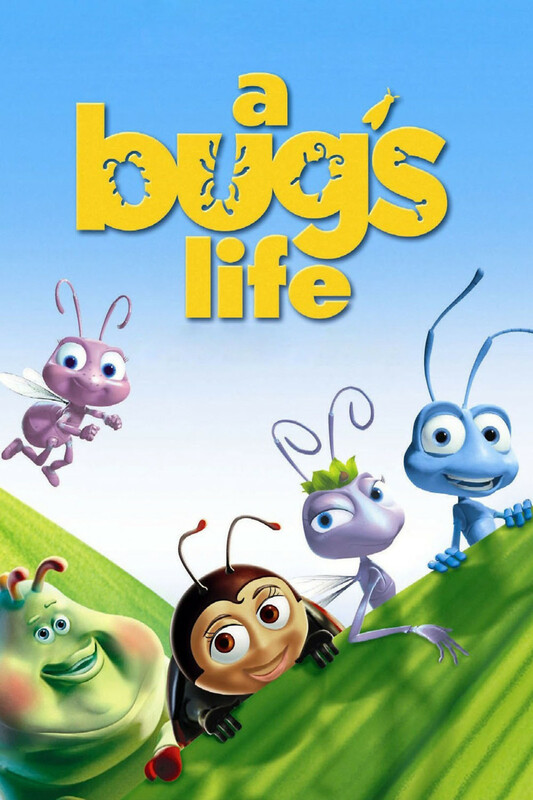 In the computer animated Pixar movie "A Bug's Life," eccentric inventor Flik is an ant who is always getting into trouble. His wild ideas often make life more complicated in a colony that already has a difficult time of it thanks to a thuggish grasshopper and his goons, who regularly take a large portion of their precious harvest. After he loses the grasshoppers' latest offering, Flik sets out to find some bigger bugs who can help them gather the required food more quickly, but after the ragtag group arrives, bigger plans begin to unfold. Now that they have some stronger allies, might these oppressed ants actually have a shot at freeing themselves from the grasshoppers' cruel tyranny? That's the goal in this exciting small-scale adventure.